We see a lot of gadgets every year at CES. Some of them are huge, yacht-sized spectacles worthy of some attention, while others end up being life-saving medical devices you can hide under your watch band. 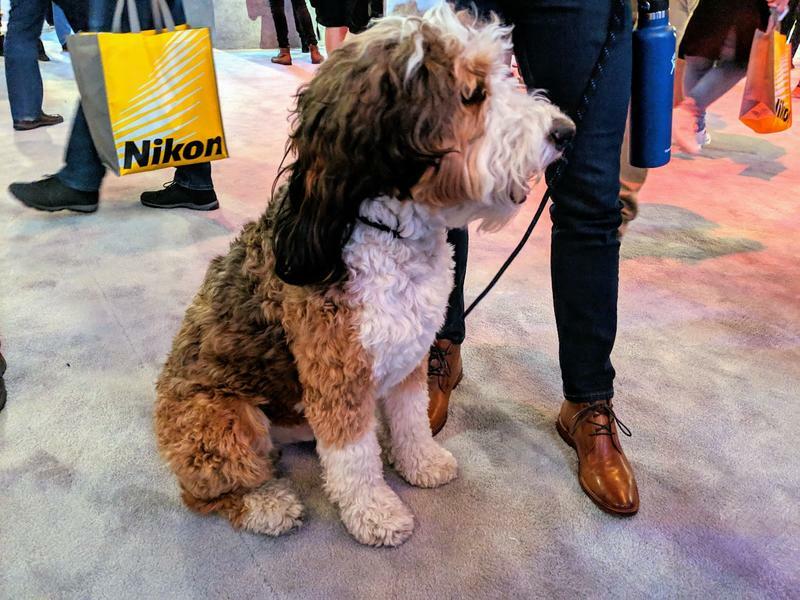 But there’s another kind of exciting sight at CES every year that doesn’t get a lot of attention – dogs. 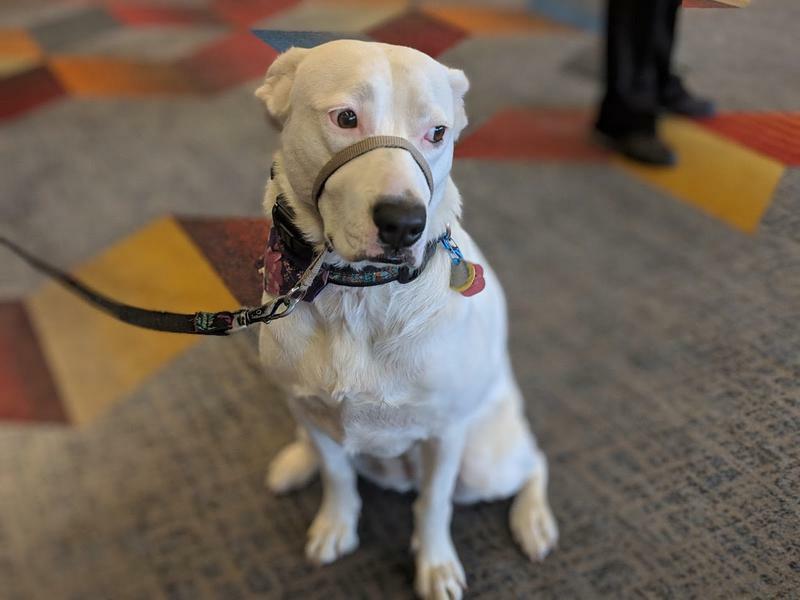 Human beings descend upon the Las Vegas Convention Center in droves, and bring with them tail-wagging friends of every shape and size. 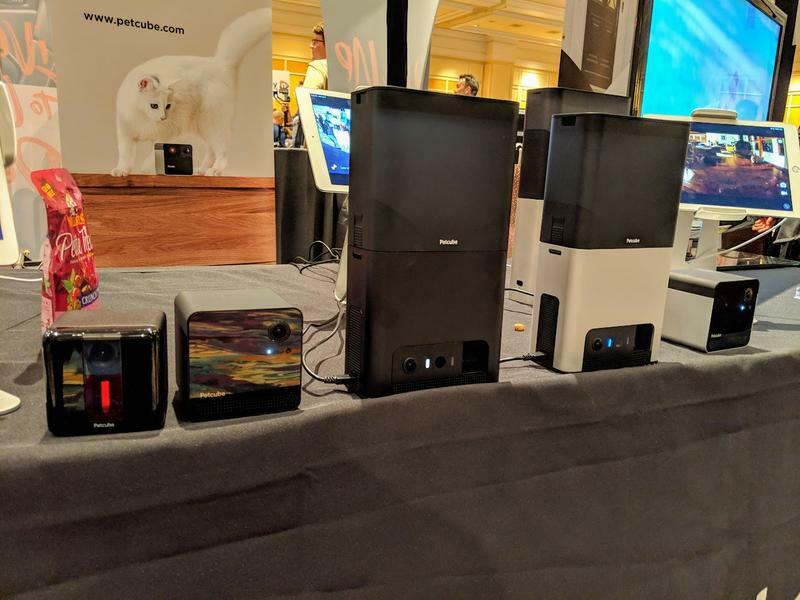 We’ve done quite a bit of talking about the gadgets we love from this event, but I’m going to steal a few minutes of your lives today to share with you some of the amazing doggos, puppers, and fluffs we’ve spotted this year. Don’t let the sad eyes fool you, this doggo was incredibly excited to be among all these potential new friends. Look at this brave little lady, carefully navigating the hundreds of people around this convention. 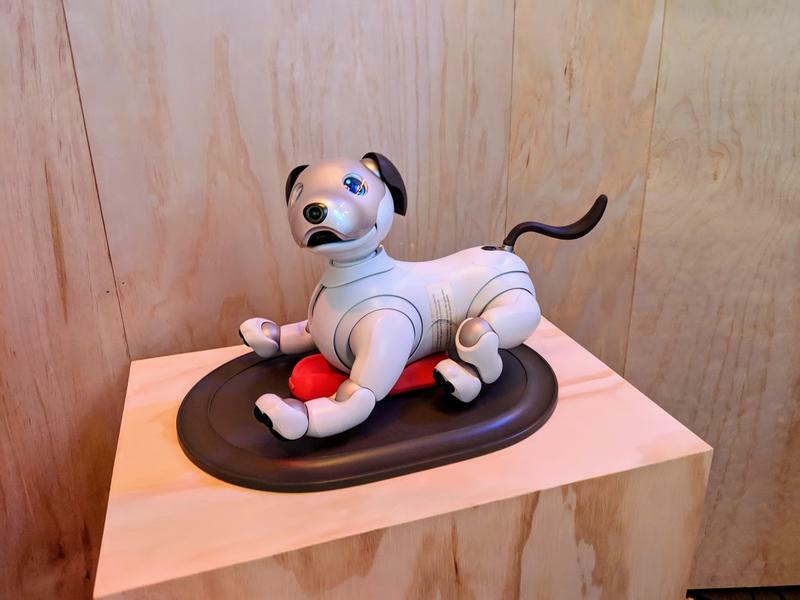 Sony’s Aibo might be artificially created, but it’s no less a loving pupper. 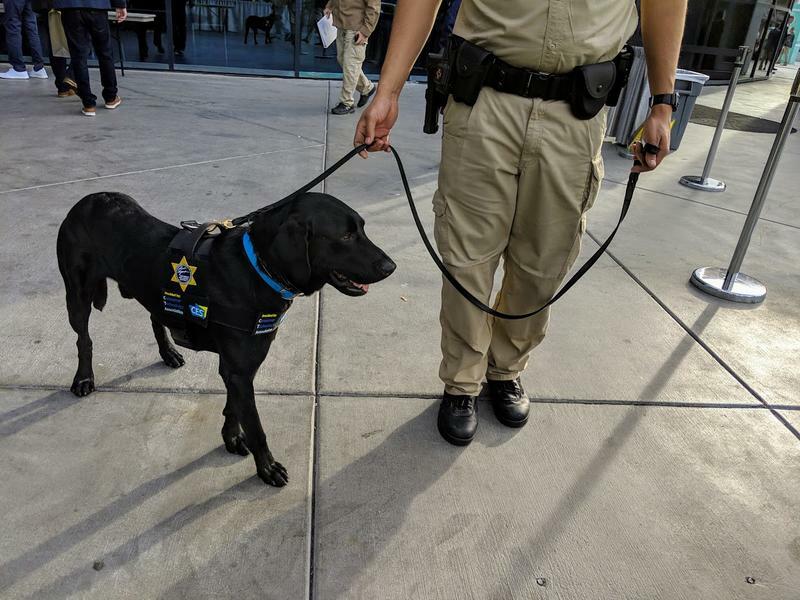 Security doggos are all over the Convention Center, making sure we’re all safe while we play with tech. 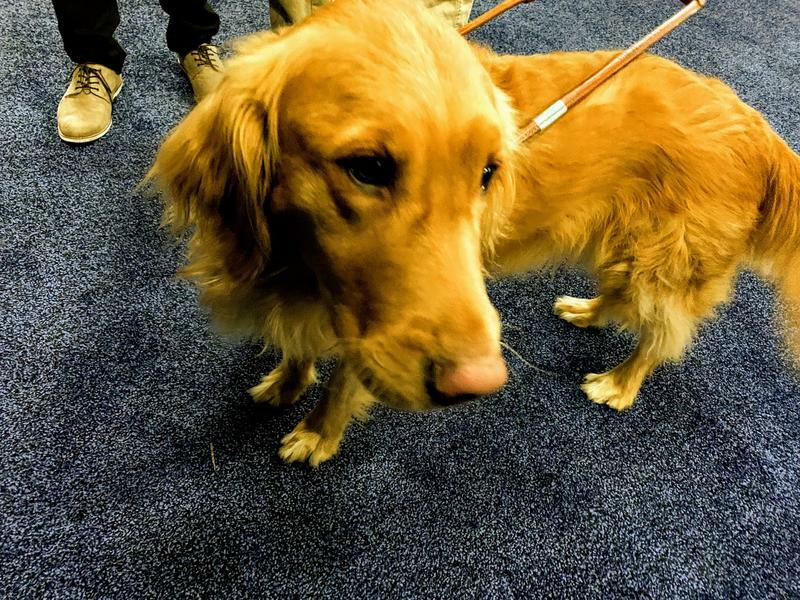 This brave friend was helping a blind man through CES Unveiled. Not a dog, but the Petcube team is all about helping you keep an eye on your pets while you’re not at home, which is very cool. If you wandered around the Sony booth on Wednesday, this scraggly fluff was here to be loved. 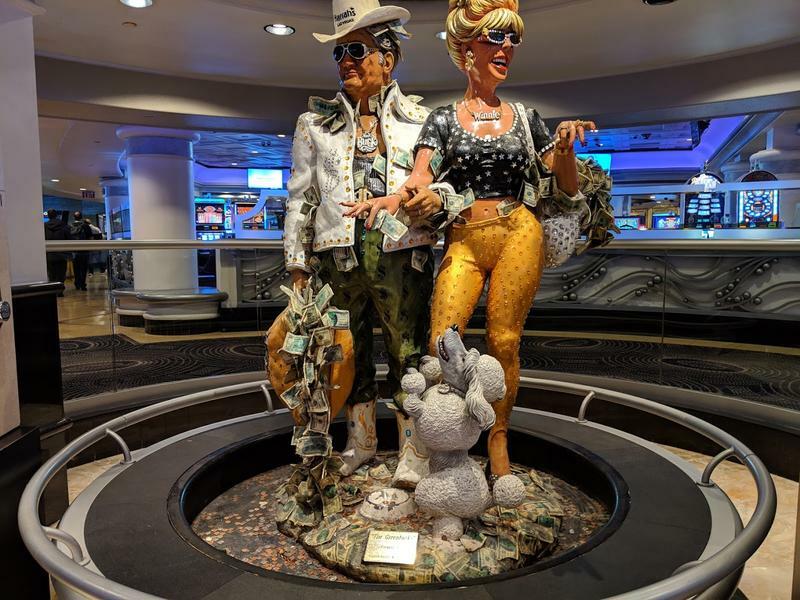 As you leave the Monoral from the Convention Center, you come across this statue of Man’s Best Friend demanding attention while its artificial owners do their thing. 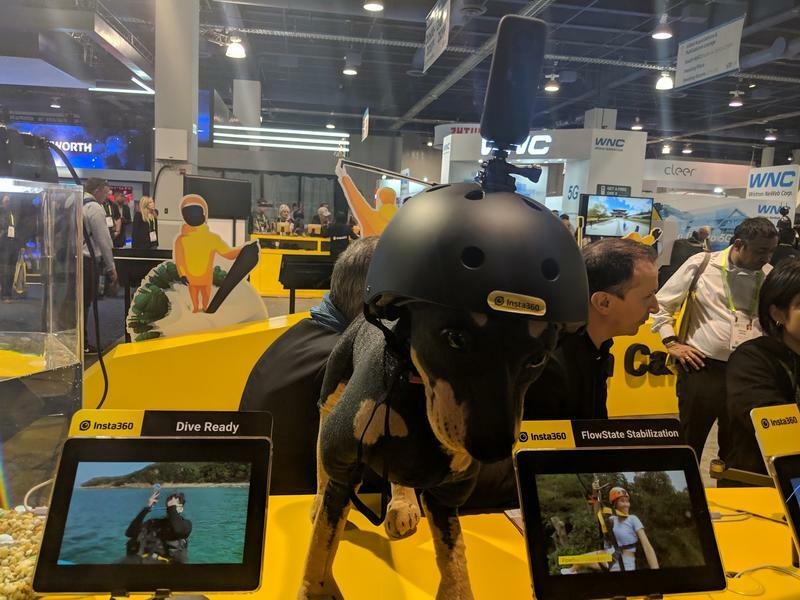 This stuffed pup was showing off the special dog helmet designed for the Insta360 One X camera, making it possible to see a total sphere of whatever your dog is getting into. 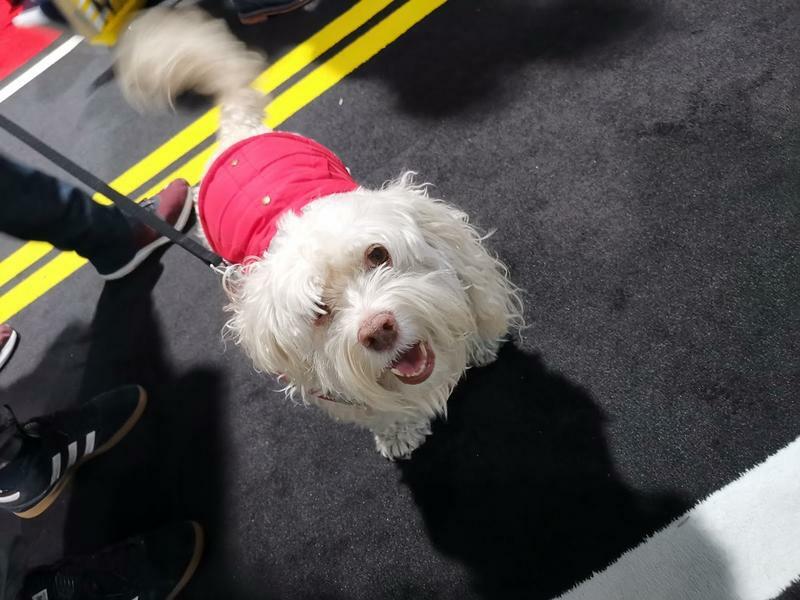 Here’s to the dogs of CES, for keeping smiles on our faces even when we’re busy absorbing flashing lights and chirping speakers.